As a dynamic, multi-instrumentalist, Warren Wolf is set to wow audiences at the upcoming and highly-anticipated “Jazz in the Park” concert series, scheduled to take place on Friday, July 27th from 5:30 p.m. to 10:00 p.m. in St. Thomas’ beautiful Roosevelt Park. 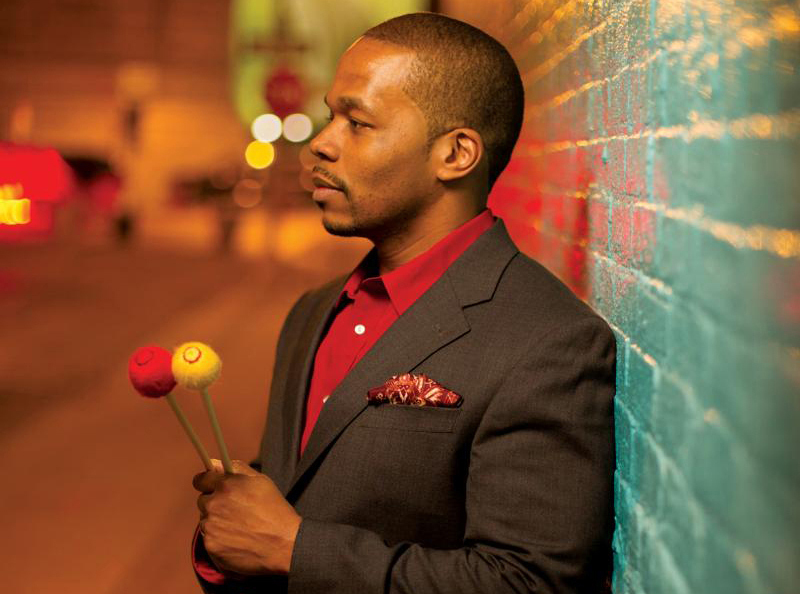 Hailing from Baltimore, MD, Wolf is a trained Vibraphonist, Drummer and Pianist and has throughout is impressive career played with many well-known Jazz greats to include, Wynton Marsalis, Nicholas Peyton and Kevin Eubanks. Opening the show will also be St. Thomas crowd favorite, “Lourdes and the Switch,” as they offer their unique blend of pop, rock and reggae for attendees to enjoy and to get their toes tapping. But music is not all that attendees can look forward to for this event, as organizers once again welcome local artisans and small businesses as part of the traditional Vendor’s Row that will offer a variety of local products, services and food and beverage options, as well as the Kid Zone that will feature complimentary entertainment and activities for young guests. “We are so very pleased to partner with both Heavy Materials and VIYA again this year who have come on board as our platinum partners with a shared vision of community building and support,” explains Nelson-Hughes adding: “We always strive to partner with like-minded entities who share our vision and hope for the future for the community at large.” Additional key partners include: Heavy Materials, VIYA, The USVI Department of Tourism, Stella Artois, Dark Horse Wines and The Community Foundation of the Virgin Islands (CFVI).